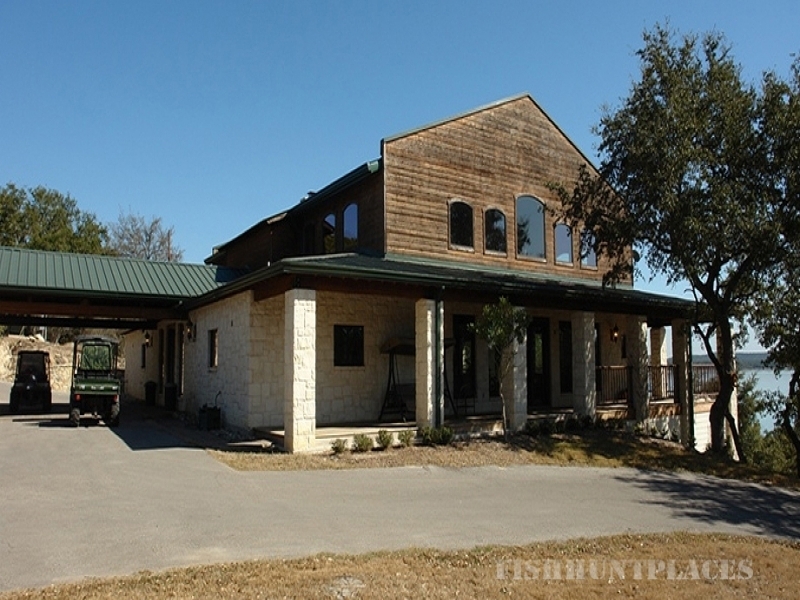 Medina River Ranch Resort & Conference Center is home to some of the finest hunting action you will ever experience along with upscale luxury accommodations. 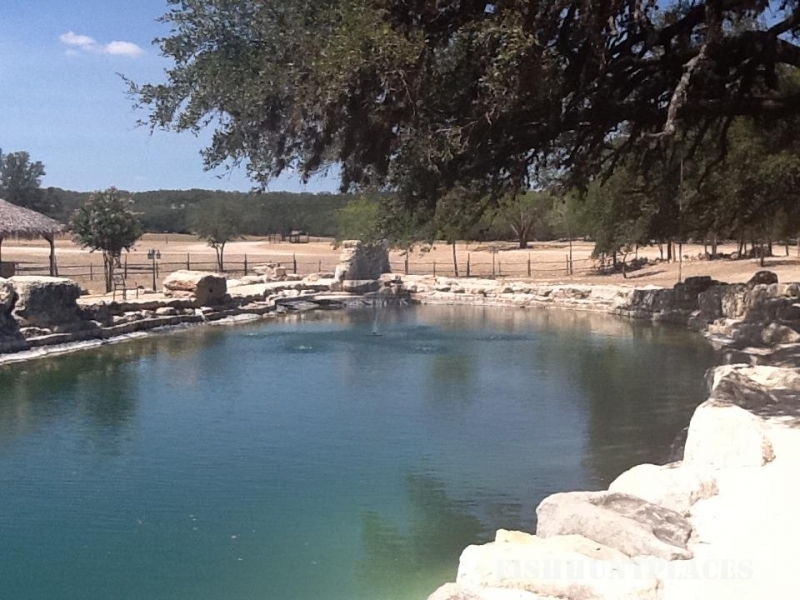 Medina River Ranch is a scenic serenity located six miles outside of historic Bandera, Texas, "Cowboy Capitol of the World" one hour west of San Antonio. 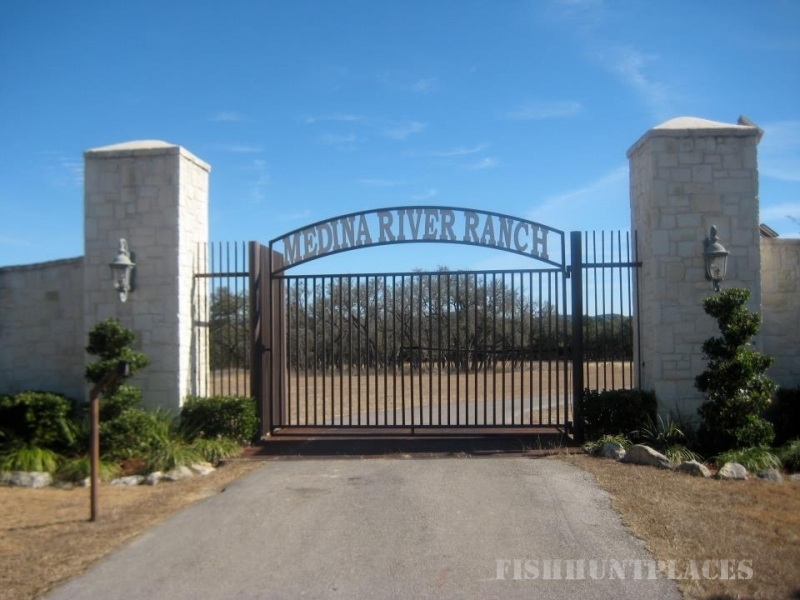 Medina River Ranch Resort was developed in 2001 to provide our guests with the highest quality adventures possible while participating in all types of different events. 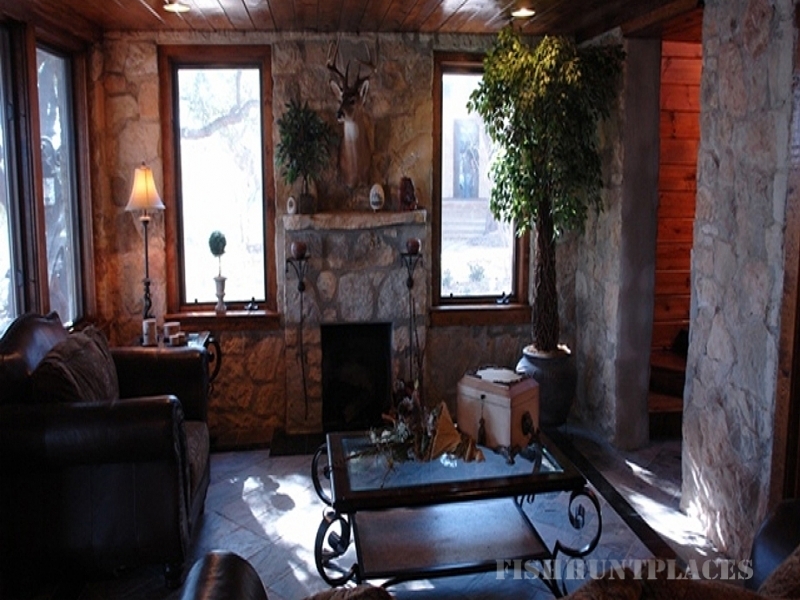 Corporate meetings & hunts, family vacations, and couple get-a-ways are a few of our services. Others enjoy pursuing our native or exotic game on exhilarating hunts that can go on for a few days but last a lifetime. Please take a few minutes and see why Medina River Ranch Resort is widely becoming known as the "Hidden Treasure of the Hill Country". Highlights of the ranch include year round hunting, family and corporate packages, exotic wildlife, upscale luxury accommodations and it's spectacular landscape. Thanks for stopping by on the web and we look forward to seeing you!